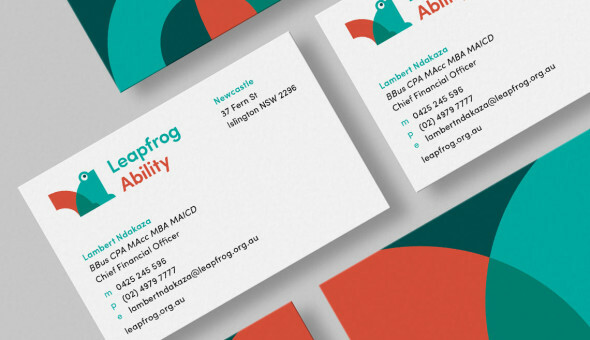 Rebranding the Hunter Institute of Mental Health. 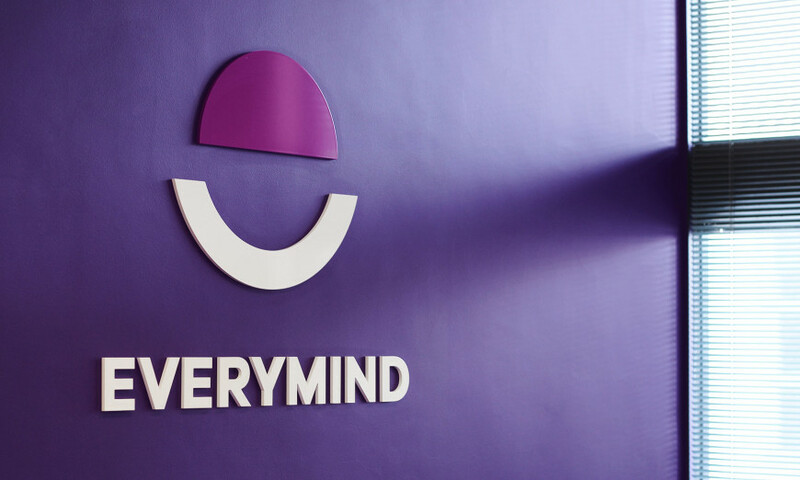 Everymind is a leading national research institute dedicated to reducing mental ill-health, reducing suicide and improving wellbeing. The organisation was established in 1992 as the Hunter Institute of Mental Health with a sole focus on the Hunter region. 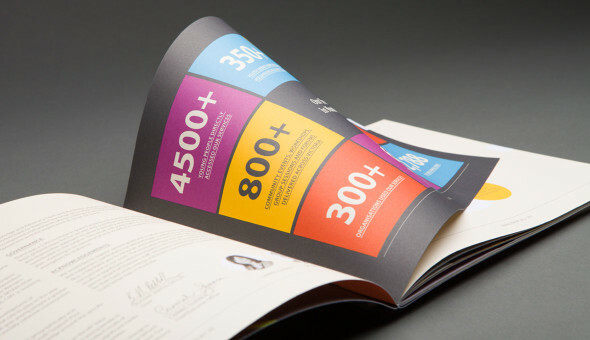 Since 1997, they have been working nationally in the prevention of mental ill-health and suicide. 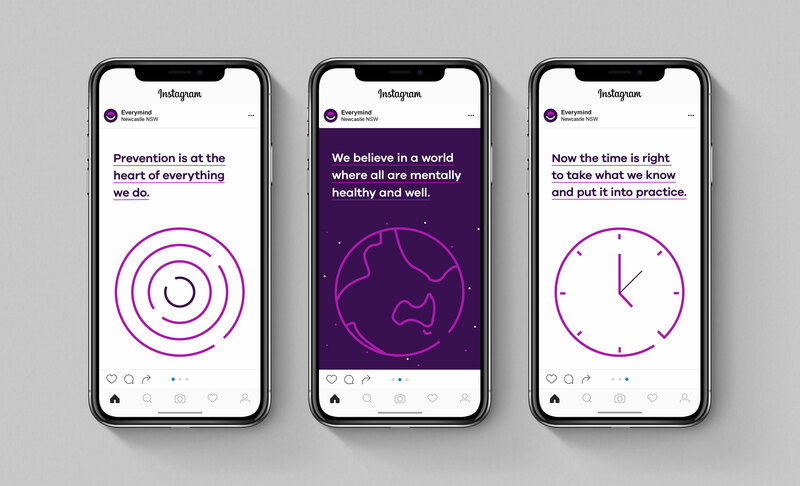 In 2017 we were approached to rename and rebrand the institute in a way that better connects their name and brand to their purpose and methodology. 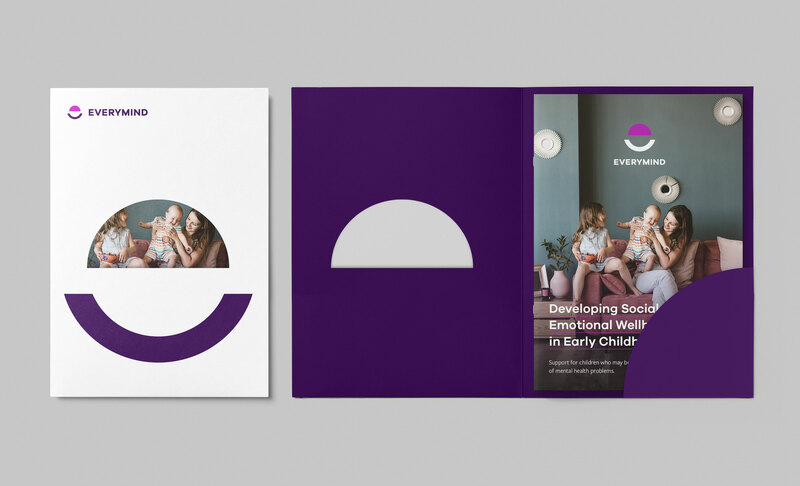 We worked closely with the team at the institute to develop a new moniker and brand identity that finally expresses externally how far they have progressed. 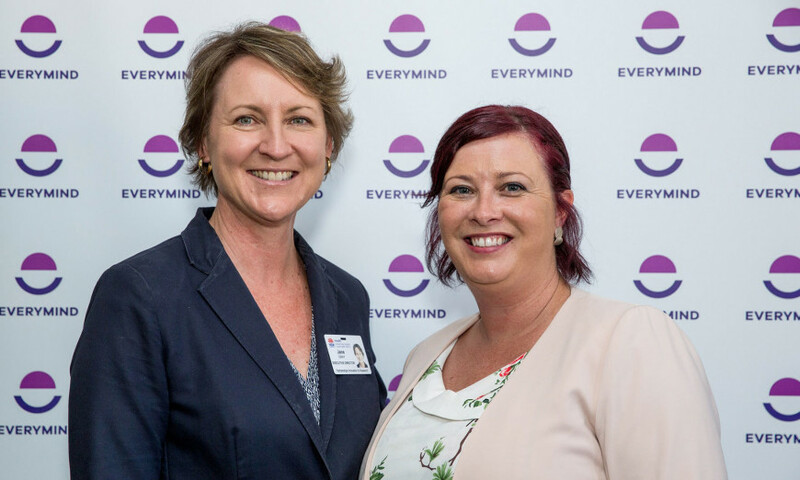 Their new name Everymind assists them to better communicate the work that they do, as well as the way they go about doing it. 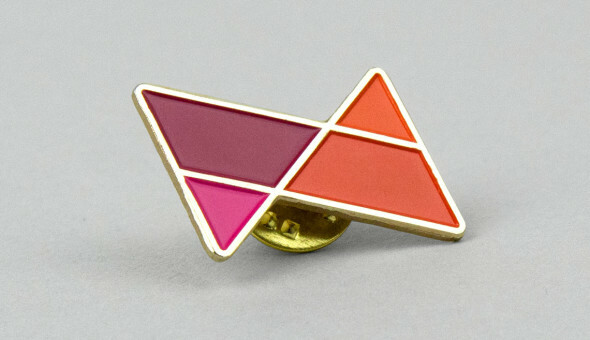 Along with the new name, the institute’s new look and feel aims to capture their enthusiasm for creating a world where all people and all communities are mentally healthy and live well. 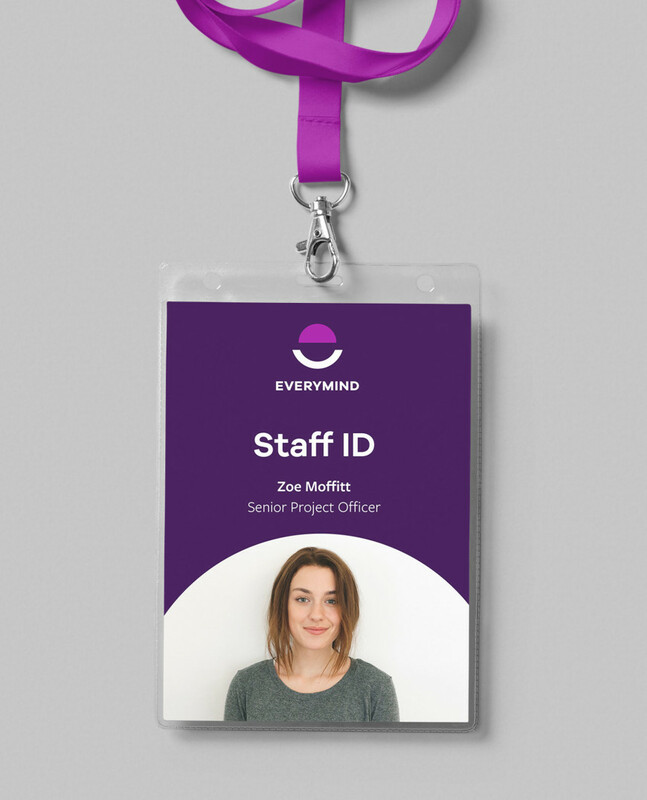 The name Everymind expresses how all people have, rather every mind has, the right to and capacity for optimal mental health and wellbeing. The new logo further tells the story of healthy minds through a minimal interpretation of a smile sitting below a brain/mind. 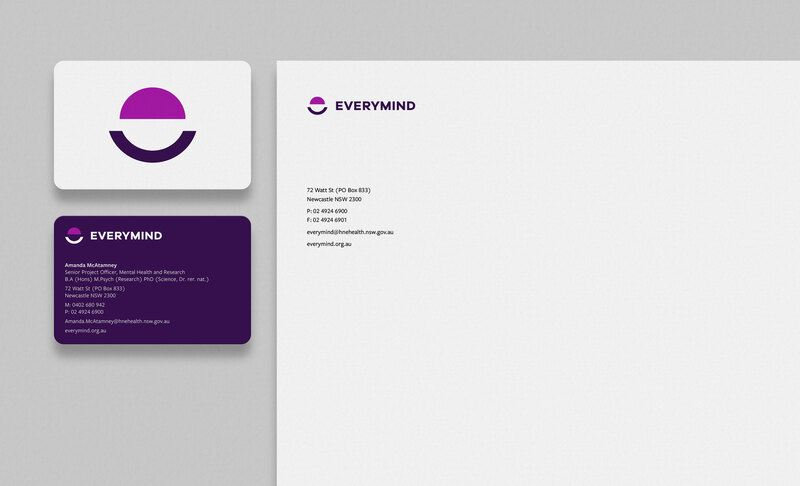 Playful use of positive and negative space with the shape creates a lowercase ‘e’ for Everymind. 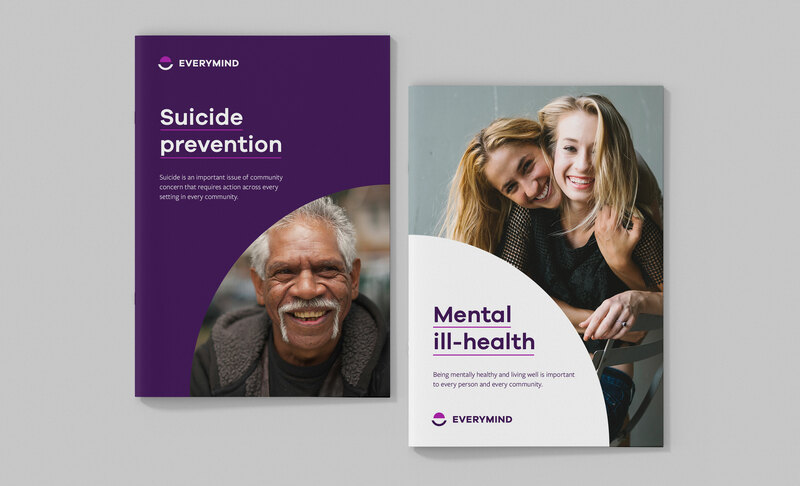 Everymind produces and contributes to a number of well known mental health programs and initiatives. 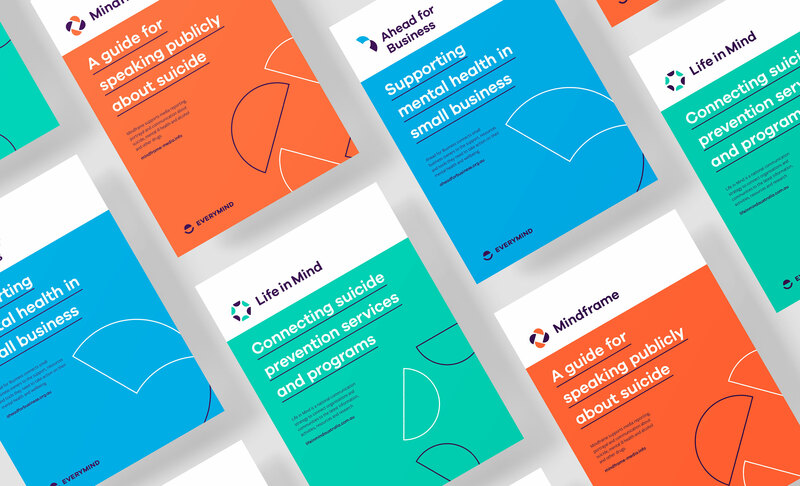 We used the rebrand as an opportunity to develop a sub-branding system that visually links the programs back to the parent brand Everymind — without losing their distinctiveness. 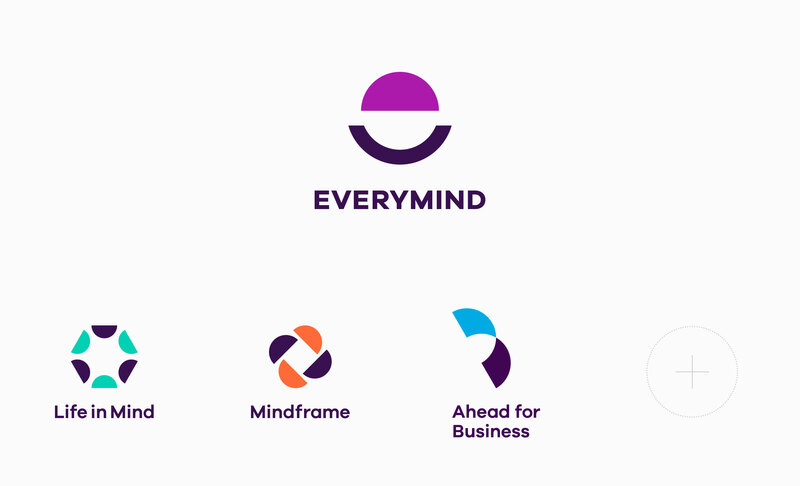 The system uses Everymind’s semi-circle mind shape to create new individual program logos that are further distinguished by colour. "Thank you for giving us Everymind! We love it. You listened and found us the right solution."